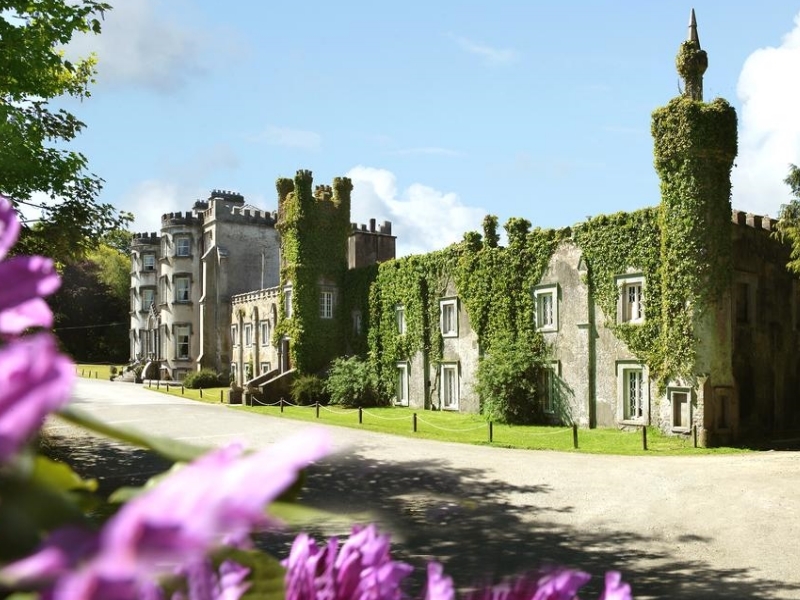 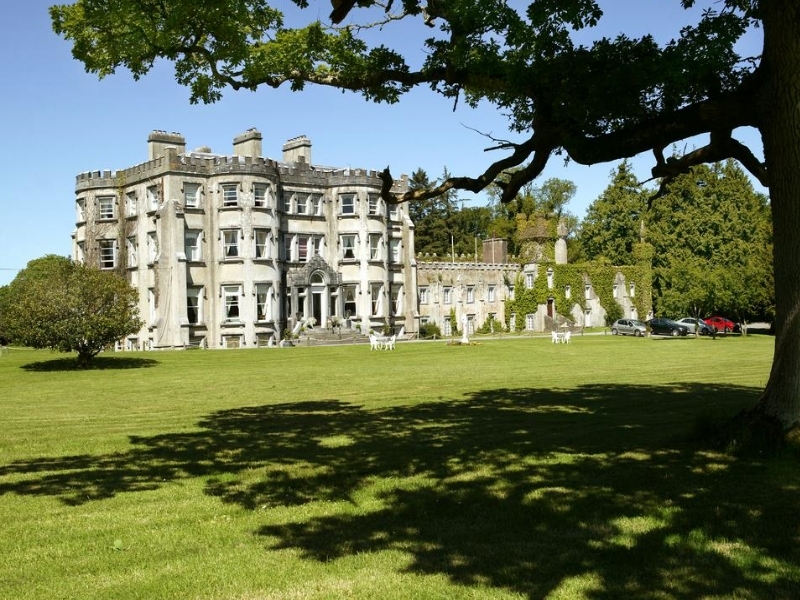 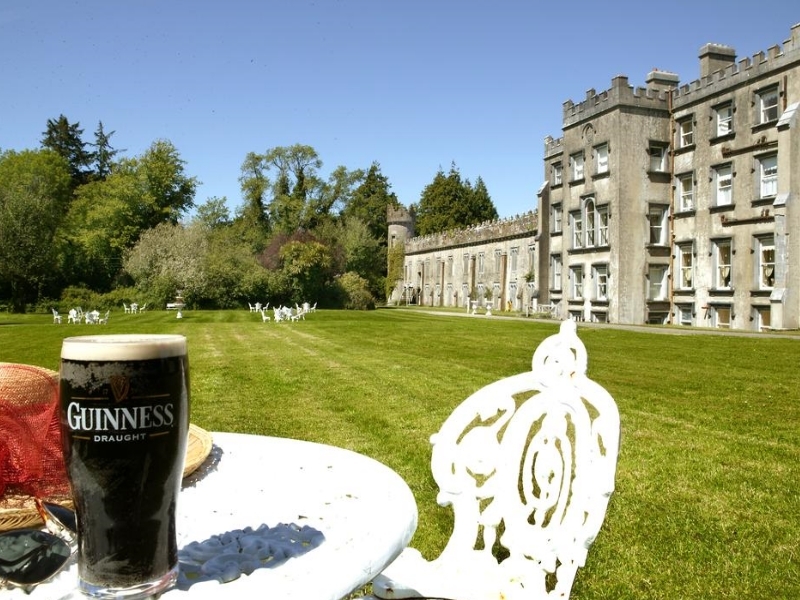 Wonderfully transformed into a hotel in 1965, Ballyseede Castle offers 23 ensuite-bedrooms. 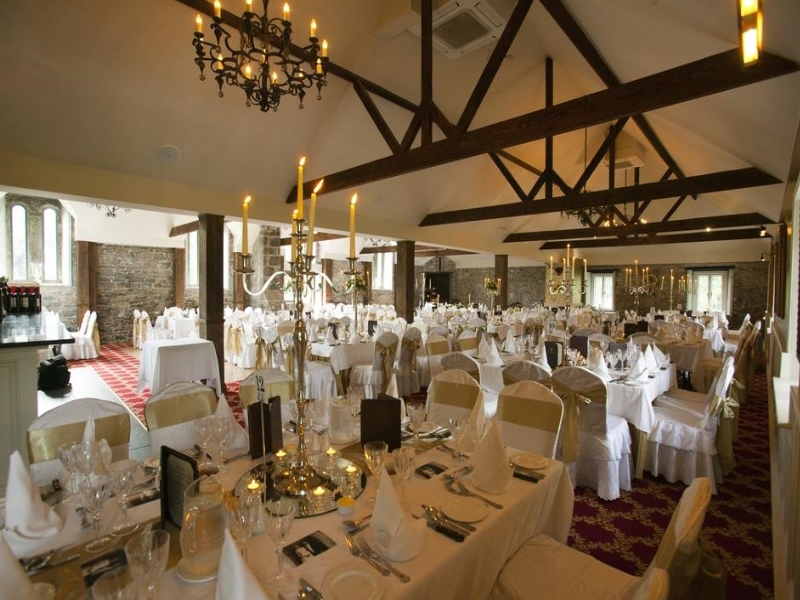 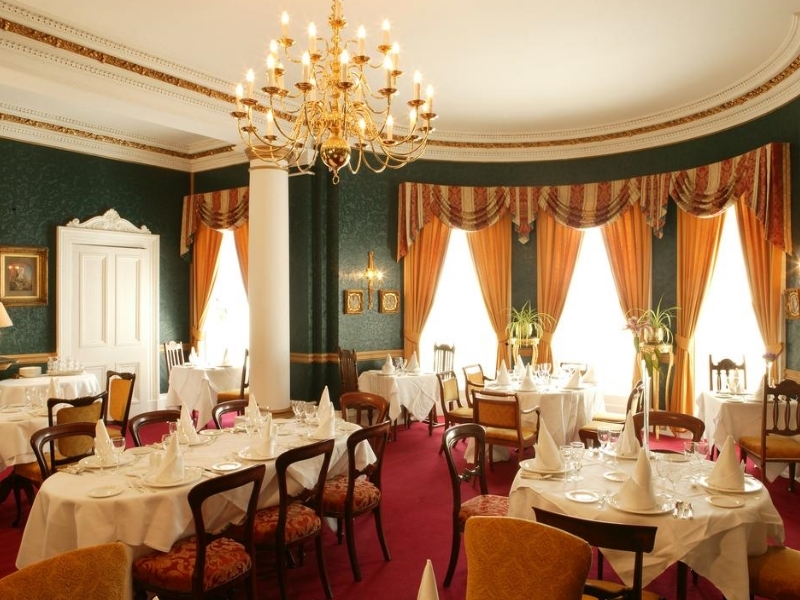 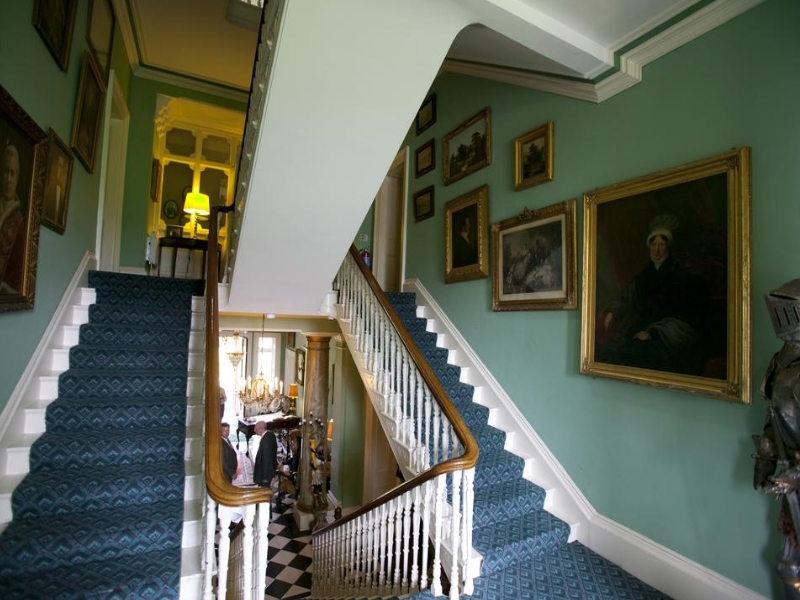 Three function rooms and beautiful reception rooms and an enchanting formal garden. 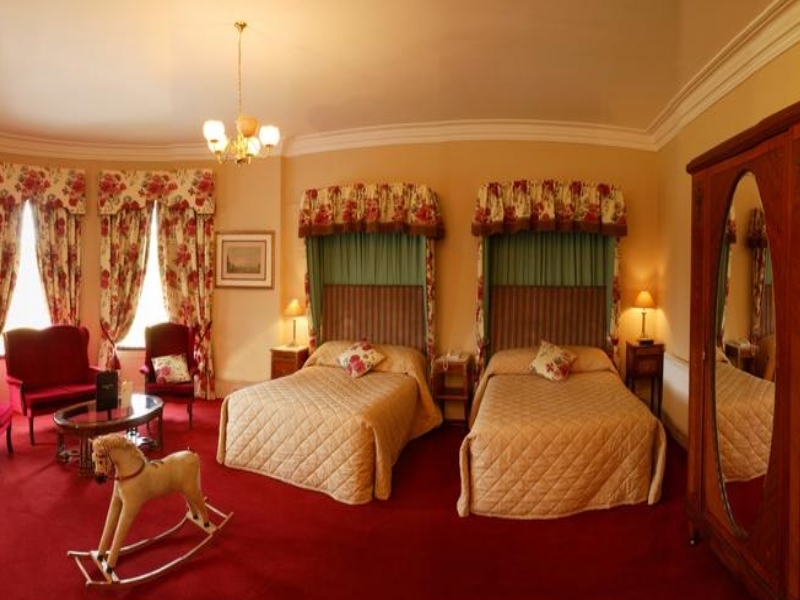 Guest Rooms: Ballyseede Castle offer you 23 elegant rooms. 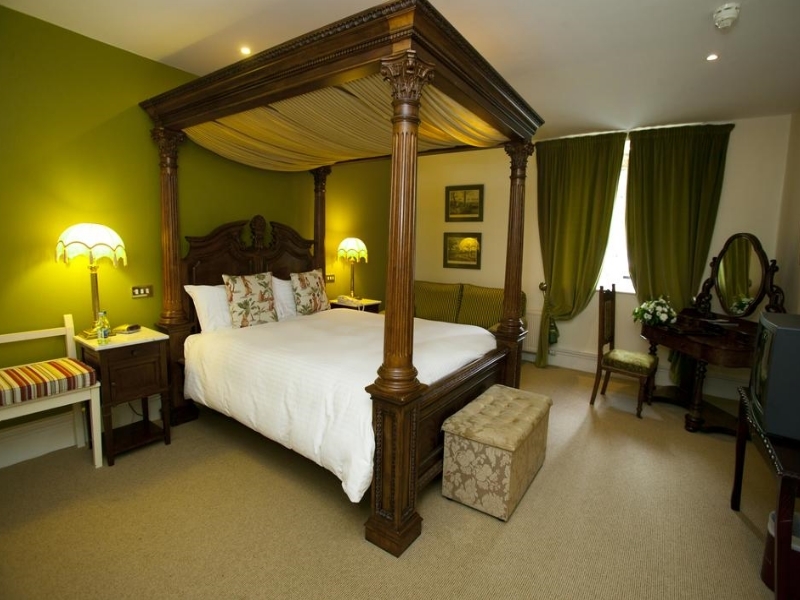 Some with four poster beds, king size beds and a number of family rooms comprising of two double beds. 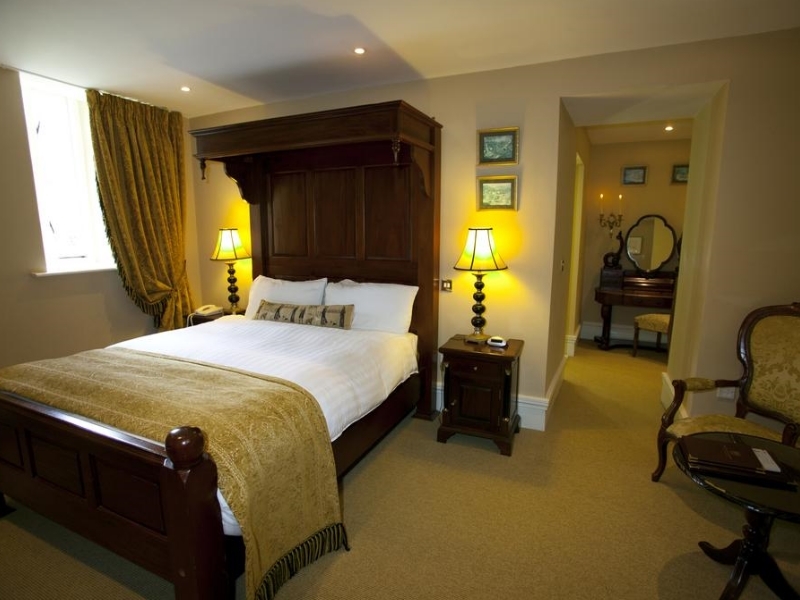 All Bedrooms are elegant and spacious and come in a large variety from single to mini-suites to deluxe four posters. 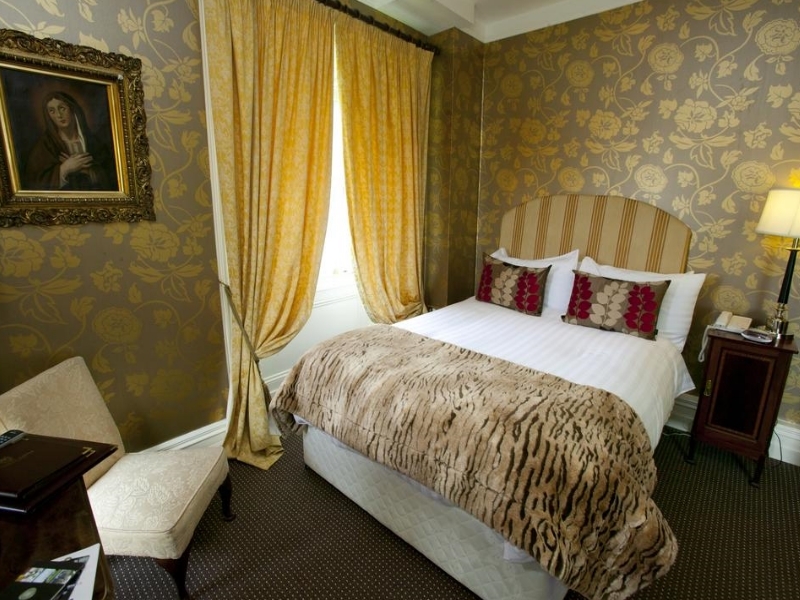 The en-suites have power showers, hair dryers, and the toiletries are from the Gilchrist and Soames Spa Therapy range and are complimentary for guests to take away on their departure. 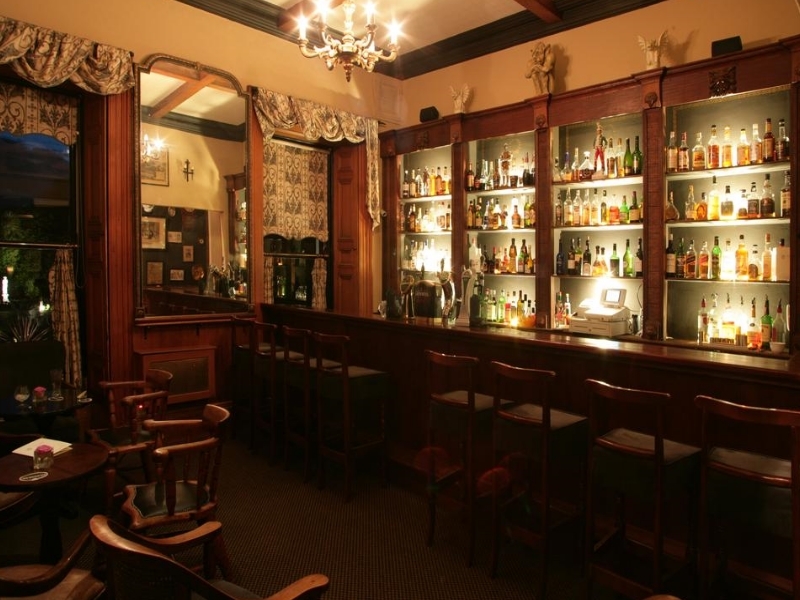 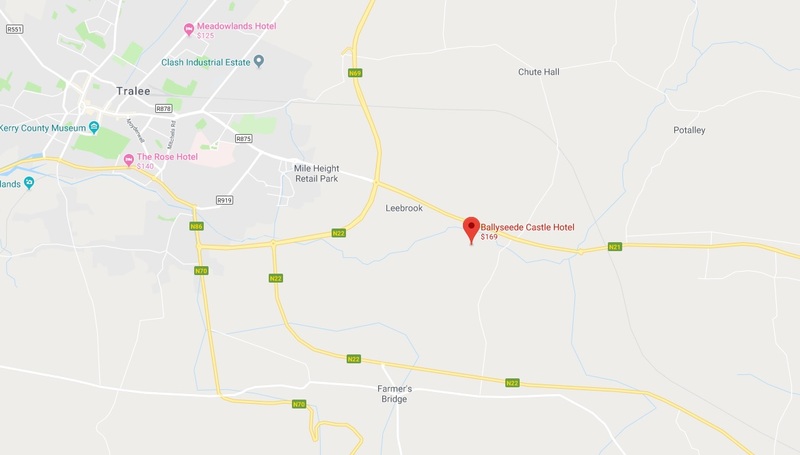 Location: Ballyseede Castle is located on the on the N21, Tralee to Limerick / Killarney road. 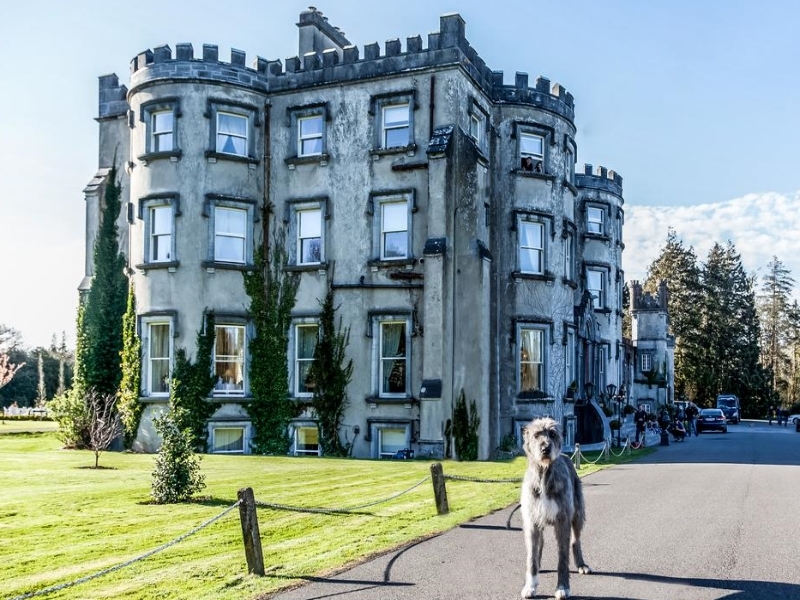 On the gateway to the Ring of Kerry and the Dingle Peninsula A great location to visit the South-West and the a favoured area to begin the journey along the West coast to Galway.